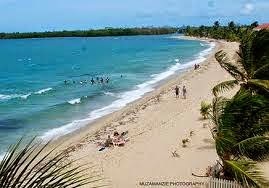 Pure Placencia: Of all the cities in the world, what are the top ten reasons why someone should vacation in Placencia, or even move there? Of all the cities in the world, what are the top ten reasons why someone should vacation in Placencia, or even move there? Let's get right to it. No place is perfect, and vacationing vs. living somewhere would require different checklists. Also, what is paradise to one person, is not paradise to another. 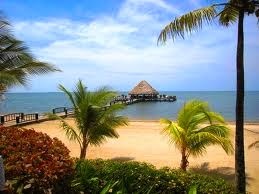 But what is going on in Placencia, that made it feel so magical to us, and to many people that come down here? We meet people every week who, after visiting, are now on a house hunt. The whole village is on a verge of an even bigger explosion of growth, with several huge projects in the works. 1.) The peninsula is very special and unique. We drove onto the peninsula the first time we came. The drive is so gorgeous and special....you go from watching the Maya Mountains, which look like Hawaii, to driving through what feels like a North Carolina shoreline.....to arriving at Hilton Head-like homes (Plantation area and North)....to driving through Maya Beach, which looks and feels like 1940's Florida (at least what I imagine it did :) ), to seeing authentic Belize culture in Seine Bight (this town is rough around the edges, but friendly, right on the water, and tons of local character), to arriving in the village, where not a structure is over a few stories high....everyone is friendly.....Caribbean-colored wooden homes and businesses....one cute restaurant and shop after another...and throughout this whole drive, you can see the lagoon and Maya Mountains on your right, and the gorgeous Caribbean the whole time on your left, and palm trees everywhere. I have never been in a place that had so many charming natural aesthetics. 2.) You can drink the water here. Right out of the tap, we have been doing it for 7 months and I think it is delicious. I can't tell the difference between bottled water and tap water here. You cannot drink the water everywhere in Belize, and certainly not everywhere in Central America. But here, it is fed by an underwater spring. Just from my visit to Roatan this past week, I was reminded what a plus this is. 3.) 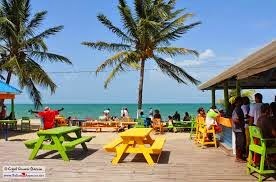 Belize is English speaking, and they accept USD everywhere. This makes vacationing and living here MUCH easier. 4.) Placencia is a perfect mix of the inland experience, but an island feel. I really liked San Pedro, but I was worried about "island fever". Here, you can get in your car and drive inland, get to stores and fill up your car if needed, and it is cheaper than an actual island, because things don't have to be all shipped by boat. 6.) 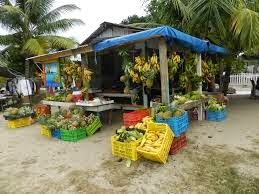 One of the things I love best about Placencia is that I can walk the main road into town and feel like I am in a true Central American village. 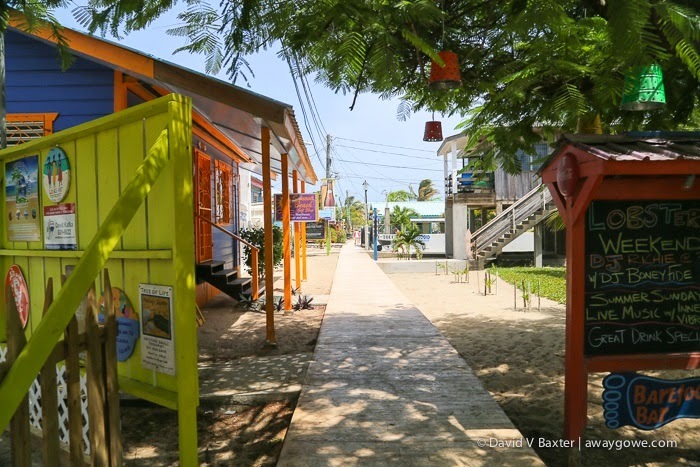 Culture, local flavor, all of the wood-stilted houses you think of, busy-ness of a downtown village, but then...I can turn the corner and walk the famous Sidewalk....which is right on the beach, and transforms into a true vacation paradise. Even now, 7 months later, I feel like I am on vacation when I walk down that sidewalk. You will walk by one charming bed and breakfast, restaurant, ice cream stand, souvenir shop, and much more, all while looking at the ocean with this wonderful energy around you. The sidewalk feels more like the Caribbean, while the main street feels like Central America. 7.) Laughingbird Caye, Silk Caye, Cockscomb, Tutti Frutti, Belize Ocean Club, Rumfish, Secret Garden, all the islands surrounding the peninsula that you can kayak to, Barefoot and Tipsy Tuna, Brewed Awakenings...these are just a few of the standout activities/establishments here. 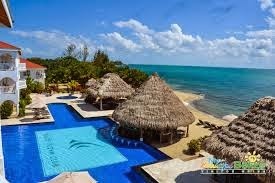 If you feel a need for some resort style living for a day, you can take a drive up to Belize Ocean Club, at the top of the peninsula, where it is as luxurious as an all inclusive resort, and they let you use their pool. 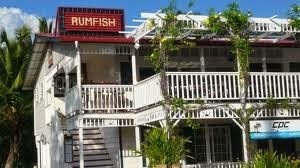 Rumfish and Secret Garden are just two of the really unique and spectacular restaurants here. Tutti Frutti has the best gelato I have ever had. From Placencia, you can snorkel in two unbelievable Cayes. Tipsy and Barefoot are SO MUCH FUN....and where you will find locals, expats, tourists, and dogs all having an awesome time, every night of the week, and they are right next door to each other. Brewed Awakenings has some of the best coffee and smoothies I have ever had. 8.) The Sea changes EVERY SINGLE DAY. I start out every day with a walk to the shore...and every day, the color, waves, and shoreline are different. It is so amazing. Sometimes the water is so still and clear it looks like the most pristine Caribbean beach you could imagine, like turquoise glass. Other mornings, like today, the water was full of big waves and it looked more like the Atlantic Ocean. I LOVE waves in the sea, but also appreciate the beauty of a calm and clear sea, and this was the only place with all the island feel that had this. (In the cayes, the water is gorgeous, but it never gets any waves because it is too close to the reef.) Not to mention, just the other morning we watched a school of dolphins swim right by the shore! 9.) You can walk EVERYWHERE. From the village, you can walk to farmer's stands, beach bars, restaurants, groceries, everything. Also, unlike many other places I have visited, you can safely ride your bike--this was not an option in Roatan, for example, because it was too hilly and the street too narrow. In San Pedro, there are not a lot of sidewalks, and I found walking and biking to be a bit stressful with all the cars and golf cars whizzing by. 10.) The FEEL of it here. This is one that you simply have to experience. Will every person that comes here have that "feeling" that they never want to leave? Of course not, but a much higher percentage than is really reasonable :). You have this feeling here that you are somewhere very special, and also you have a feeling that you are in a place that is about to explode, as the tourist numbers and construction keep increasing every month...there is a reason for that! I felt like I stumbled on a secret when I got here, and the friends we have made here all have that same feeling. Tourists repeat their trip year after year here, despite all the other options in the world! Just happened upon this article in the Ambergris Caye website. 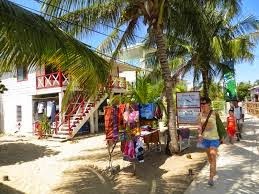 I have been to Belize/ San Pedro back in 1985 and it felt too touristy back then, so I am interested in Placencia. Your report intrigues and invites me to visit. All the best, you sound like real adventurous spirits like me. Thanks Ron, look forward to meeting you when you come down! I visited Seine Bight Belize in the early 70's. Is it now as developed as Placencia? Seine Bight has not changed like Placencia. 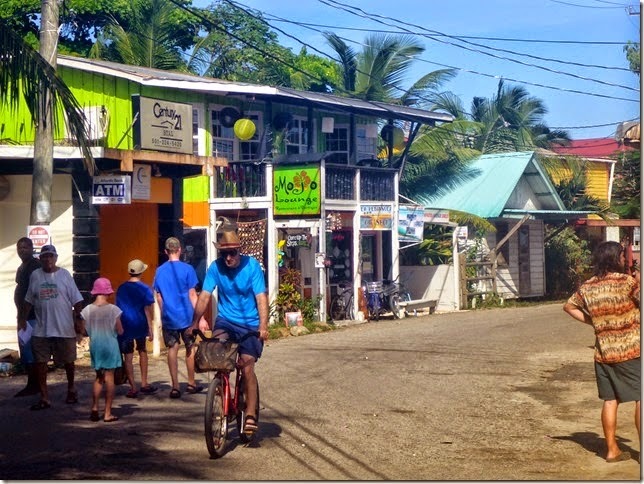 The tourism has built up around Seine Bight, but the Garifuna culture and population is still probably what it was back then...it is a bit rough around the edges, but really friendly people! !